As we mentioned last week, Apple was probably going to quietly announce a refresh of their standard iPad with a simple product release, to give next week’s “It’s Showtime event” plenty of room to talk about their new streaming and news services. 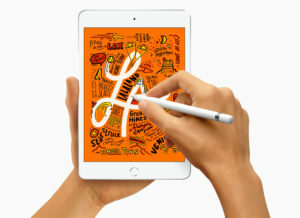 But what we didn’t expect was reviving the iPad Air and iPad Mini designs with not only more powerful processors, but support for the Apple Pencil. 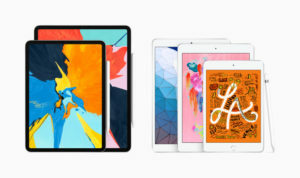 The two new iPads include a 10.5″ iPad Air, and an 7.9″ iPad Mini. 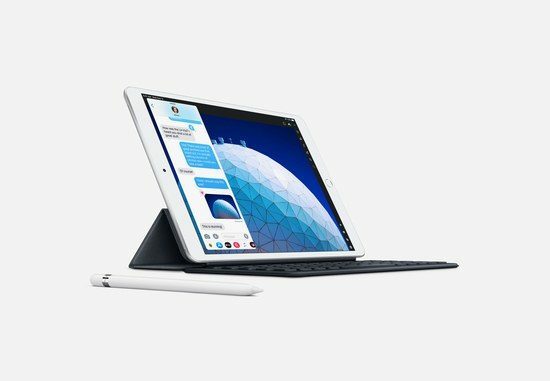 The iPad Air, which was last updated in October 2014, the iPad Air comes with the A12 Bionic Chip, retina display with TrueTone, and support for the Apple Pencil. 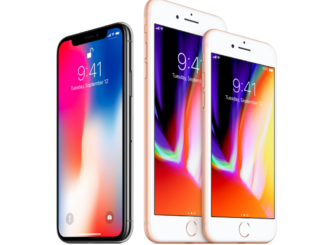 But it also looks “a bit retro” with the return of the bezel, lightning port for power and sync, a paltry 8 MP camera and Apple Pencil support that’s only for the first generation model. The iPad Air will start at $499 for the 64GB WiFi Model, $629 for the 64GB LTE version. Storage size goes all the way up to 256GB. Meanwhile, the iPad Mini will be about $100 less. 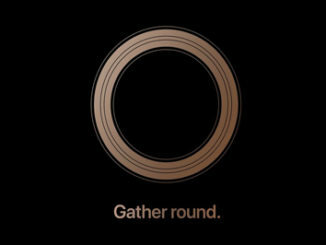 All models will be available in the usual space gray, silver and gold. So this is clearly aimed at the lower end user as a gateway to get them to move up to the iPad Pro in due course. Frankly, while these models are meant to fill a perceived gap between the standard iPad and the iPad Pro, the “fins” update used to resurrect these models seems somewhat of a yawner to me. 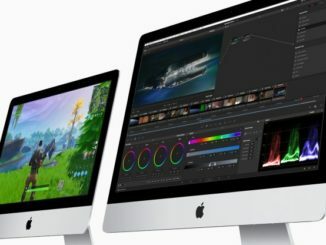 The only exciting thing is adding Apple Pencil, but of course, you still have to overpay $99 for that. Editor in Chief at doddleNEWS. James has been a writer and editor at doddleNEWS for nearly a decade. As a producer/director/writer James won a Telly Award in 2005 for his Short Film "Searching for Inspiration. James is a recovering talk show producer from KABC in Los Angeles, and a weekly guest on the Digital Production Buzz with Larry Jordan.